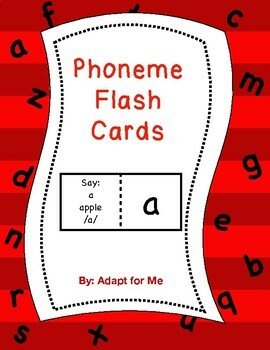 Students will learn the letter sounds quickly with these flash cards. 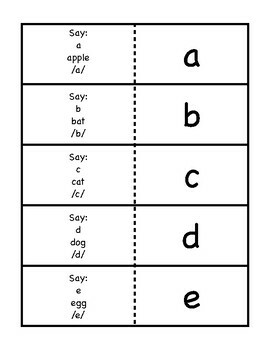 Letter is presented to the student on one side and the other side tells the instructor instructions on teaching the sound. 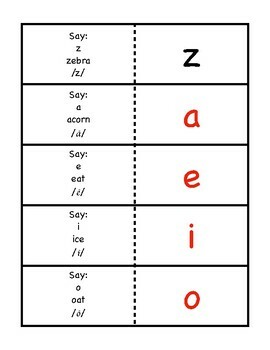 Great for beginning readers and speech therapy.